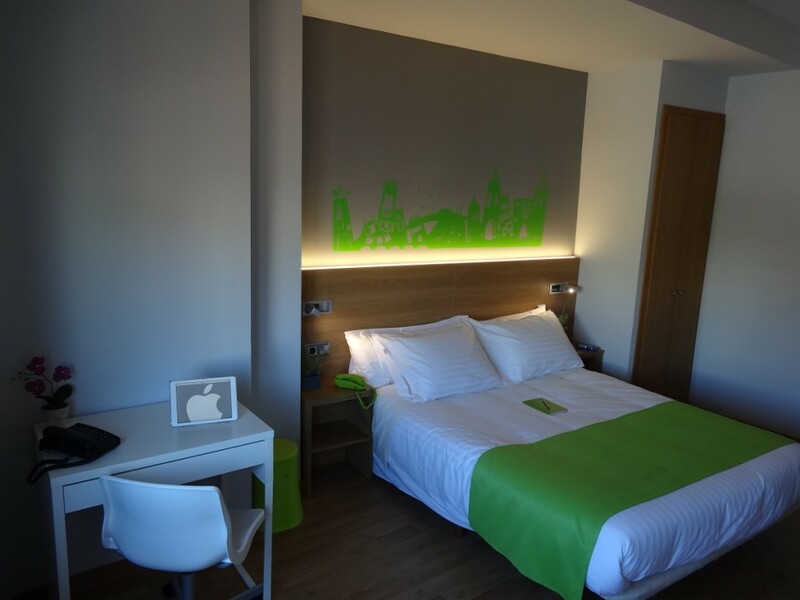 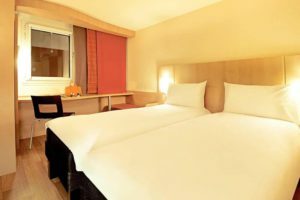 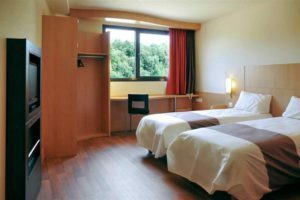 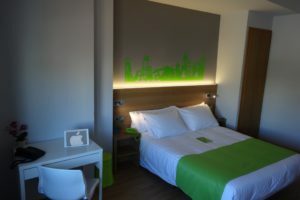 Ibis Girona features free parking and a 24-hour bar. It is just 250 m from Josep Trueta Hospital and 1.5 km from Girona’s historic centre. 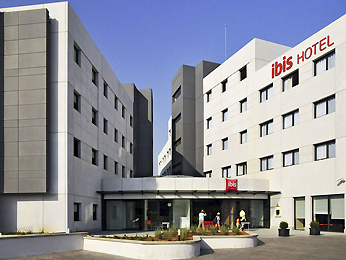 Public areas at the Girona Ibis feature bright colours and plenty of natural light. 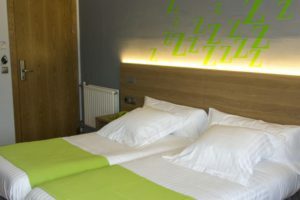 Rooms are functional and air-conditioned, with flat-screen satellite TV and a bathroom with hairdryer. 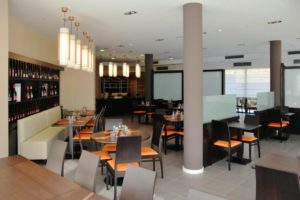 Downstairs there is a computer with free internet access. 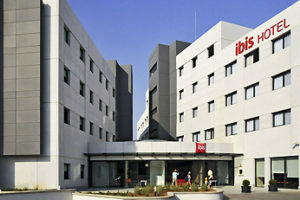 Hotel Ibis Girona serves a varied buffet breakfast every morning from 06:30. 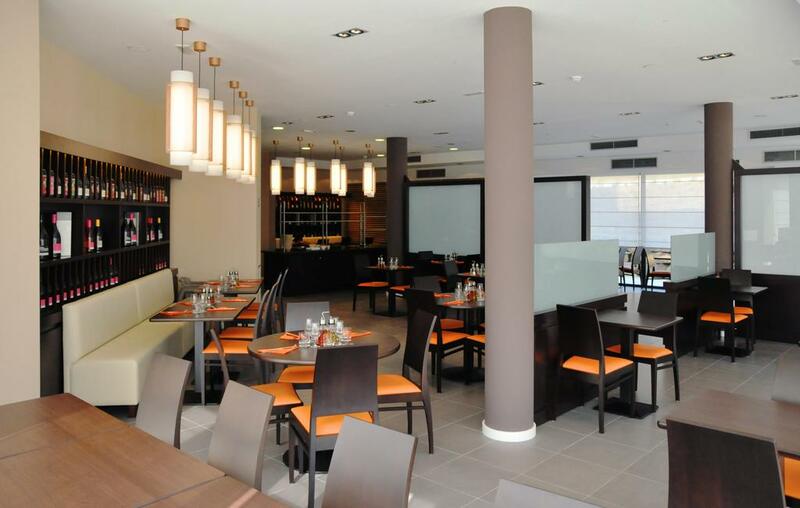 The hotel’s Vino y Cia restaurant opens for dinner, offering à la carte Mediterranean meals. 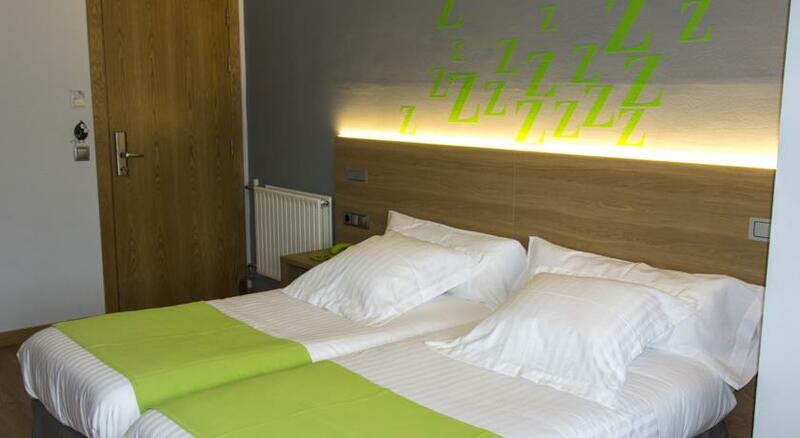 The Ibis is 950 m from the River Ter, a 10-minute walk from the Devesa Park. 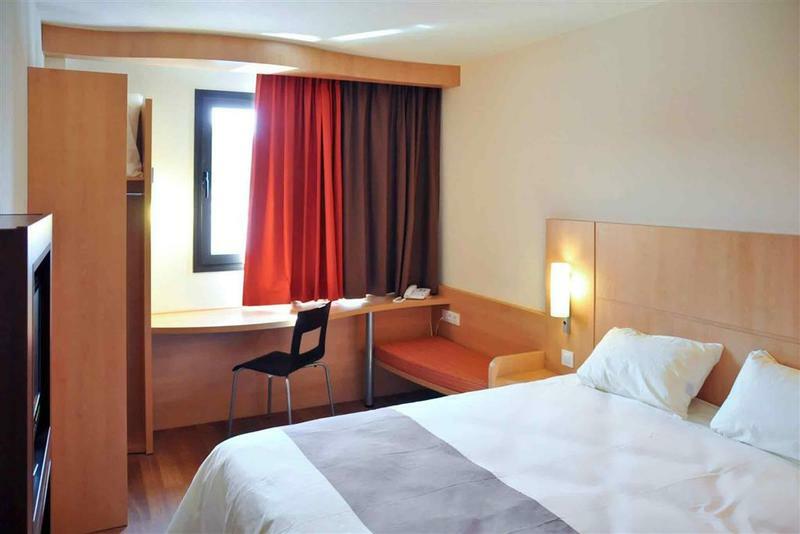 There is easy access to Girona’s historic Old Town by bus or on foot.